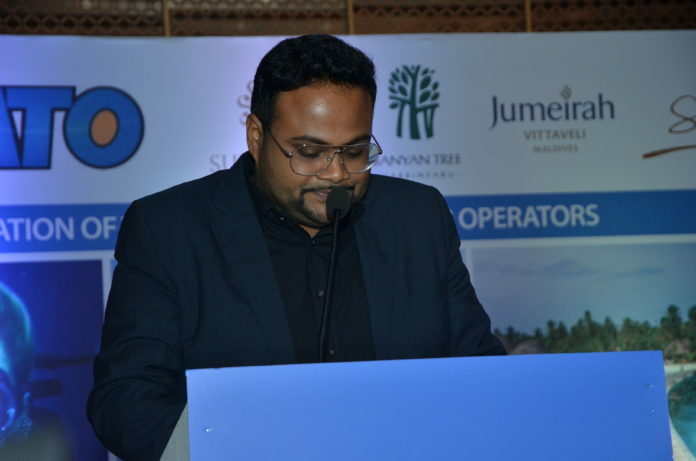 Maldives Association of Travel Agents and Tour Operators, MATATO launches the first edition of Maldives ‘Travel Agents Guide’, an exclusive publication to serve as platform to market, promote and advertise local travel agents and tour operators. 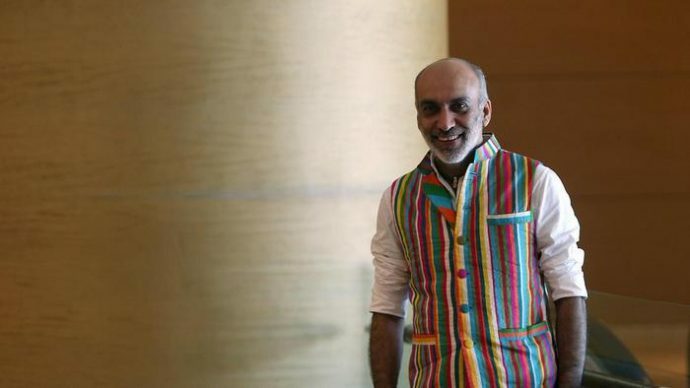 This is the first Maldivian travel publication launched exclusively for travel agents and MATATO takes pride in creating this platform for its members who will benet from having the opportunity to expand and strengthen their marketing outreach. 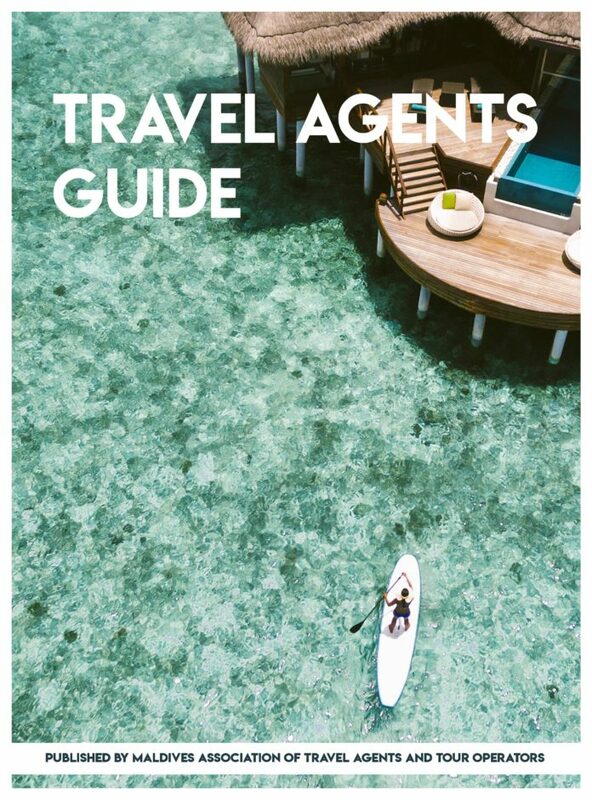 Maldives Travel Agents Guide is published annually and distributed in all the major international travel trade fairs and exhibition. 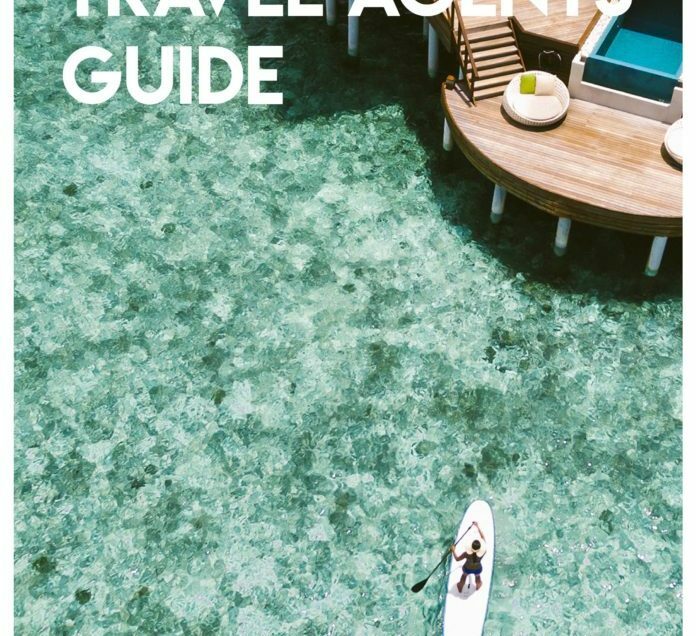 The purpose of this publication is to have a distinctive list of local travel agents that international buyers and travelers can explore and navigate through. Listing on the guide is free of charge for all MATATO general members. 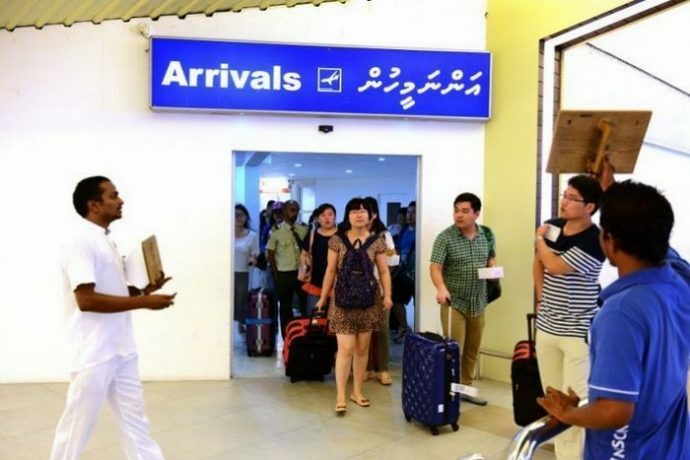 The first edition of Maldives Travel Agents’ Guide was launched on 24th April 2018, at the Arabian Travel Market, Dubai. With Travel Agents Guide, MATATO now serves two annual publications exclusive for the travel industry.